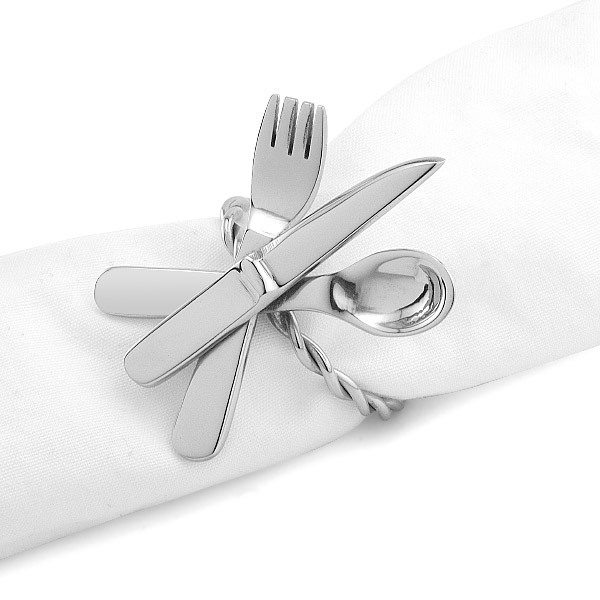 These Fork, Knife, Spoon Napkin Ring make for great table accents. 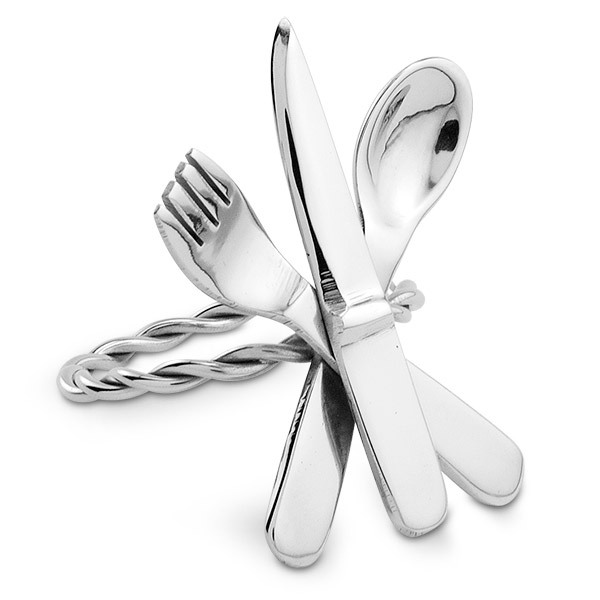 They feature intricately sculpted metal work with polished silver finish. 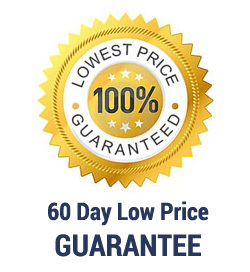 They are great anytime you want to make a great table presentation.